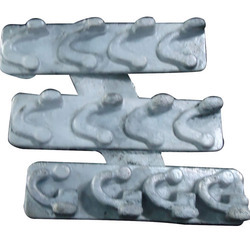 Manufacturer of a wide range of products which include casting for aluminum textile spare parts and chemical pump spare. 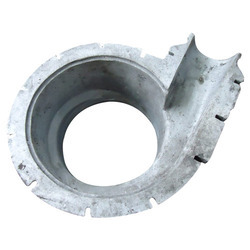 With the able assistance of our skilled team of professionals and trustworthy vendors who have wide expertise in this domain, we are engaged in offering high quality Casting for Aluminum Textile Spare Parts at market leading price. Offered spares are precisely manufactured under strict supervision according to the guidelines decided by the industry. Our spares are widely appreciated for their seamless finish, easy installation and corrosion resistance. We have been able to offer highly demanded Chemical Pump Spare at most competitive market prices. These spare parts are precisely engineered under the supervision of our team of qualified professionals\. Our professionals obtain these pump spares from trustworthy vendors having long term business relation with our company. Offered spares are highly heat and pressure resistant and known for their easy installation, perfect finish and durability. Looking for Aluminum Spare ?